What does the physical ticket for my event look like? 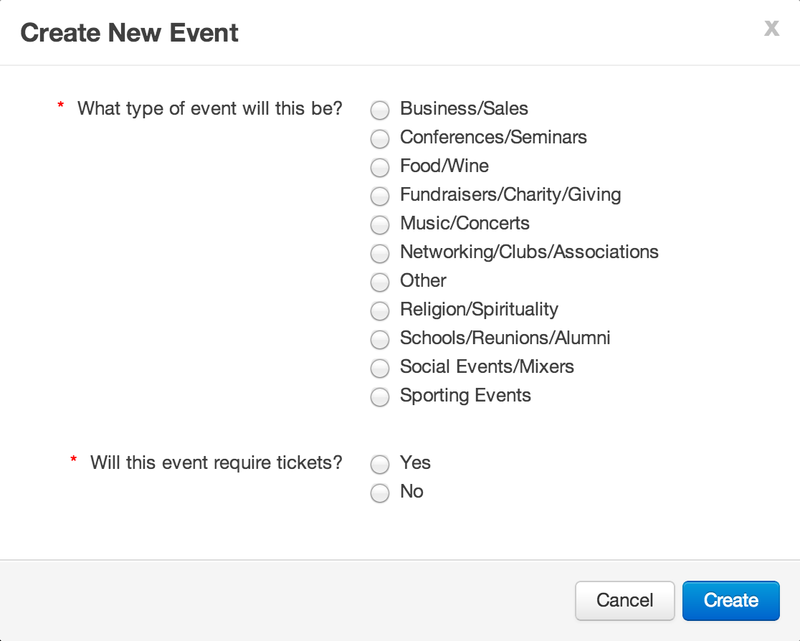 How to enable this e-ticket for your event When creating a new event, the first thing you'll see is the pop-up window below, asking what kind of event you are organizing and whether or not it requires tickets. Make sure to click "Yes" for the question "Will this event require tickets?" to have an e-ticket automatically generated for every person who registers for your event. Every time someone successfully registers for an event, both the organizer and the registrant will receive a confirmation email, and the ticket will be included in that email as an attachment (PDF file). After logging in to LaunchTrack, find the event in question and click the "Details" button to the right of it. Next, find the registrant in question (by scrolling or via the search bar on the upper right-hand side) and click the "View" button next to their name. On the registrant's "Registration Details" page, click the blue "Actions" button on the top right corner, and then click "View Tickets" on the dropdown menu to open the PDF. Once the PDF is open, you can print the ticket by clicking "File" and then select selecting "Print" from the menu bar at the top. You can also use the keyboard shortcut Ctrl+P for Windows or Command⌘+P for Mac. 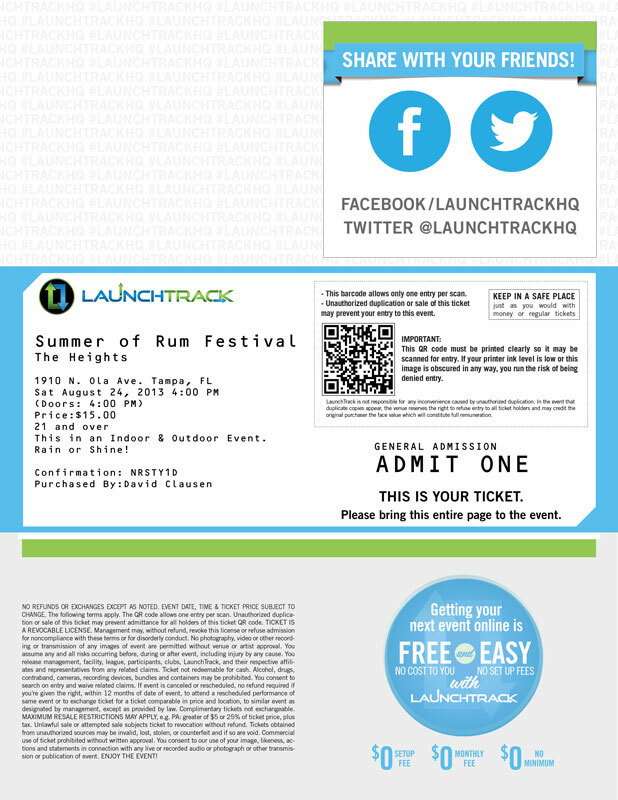 How can I create and print complimentary tickets for guests? How does the "waiver" feature work? I'm an event organizer. How can I start using LaunchTrack? What does the orange PROSPECT label mean?